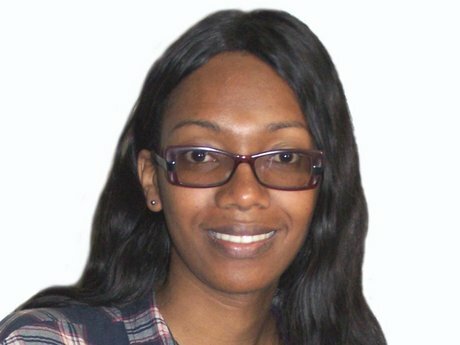 The transgender community got yet another win yesterday after a judge directed principal registrar of persons to effect name changes in the national IDs of five of its members in 21 days.This means Maurene Muia, Alesandra Ogeta, Maria Mbugua, Audrey Mbugua and Dalziel Wafula will officially use their new names on their national identification documents to reflect their new identity. Muia, formerly Maurice Muia, Mbugua, formely Andrew Mbugua and the other three formally changed their names through deed poll paid for and processed at the AG’s office. However, it was never reflected on their IDs.High Court judge George Odunga yesterday gave the 21-day ultimatum or an order would be given against the registrar, declaring he failed in a constitutional mandate.Odunga said the case had been put off on several occasions despite the Attorney General givinghis legal opinion.“The AG has given the registrar a legal opinion, which should have settled the matter…it cannot be put off any further,” he said, adding that such “inaction” to carry out a statutory mandate is contrary to the Constitution. Previous PostPrevious Budget 2017: An economic or spiritual matter?